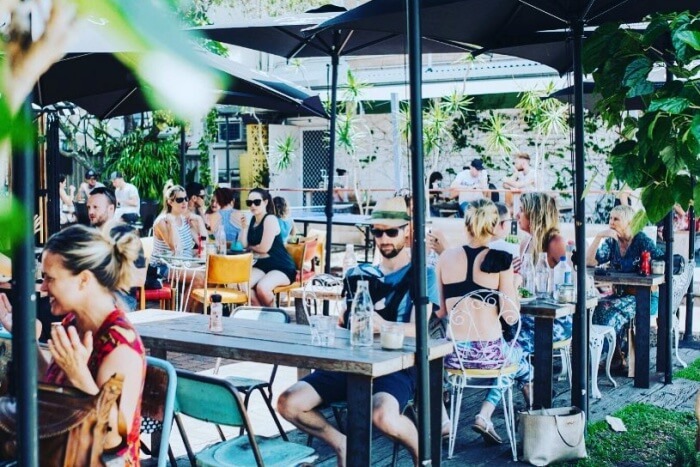 10 Fancy Cafes In Gold Coast One Must Definitely Visit Once! 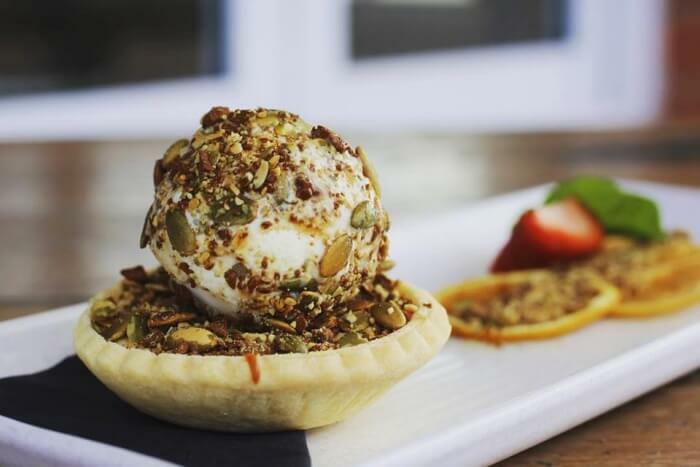 10 Best Cafes In Gold Coast One Must Visit To Sit, Relax And Satiate Their Hunger Pangs! Gold Coast is a beautiful metropolitan region in the south of Brisbane on the east coast of Australia. 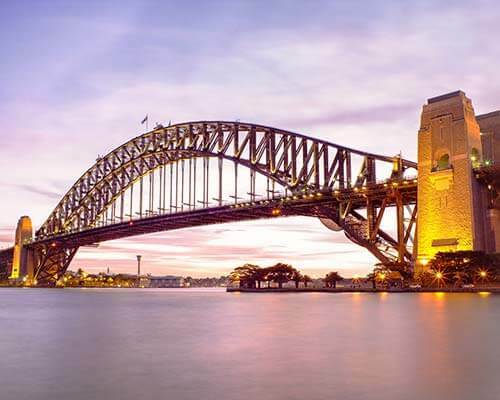 It is one of the most beautiful cities in Australia and is a home to millions of tourists. 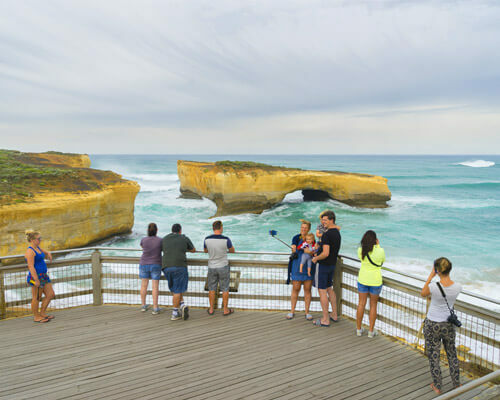 If you are in Gold Coast, you will have tons of things to do no matter if you are with your family, friends, partner or travelling alone. 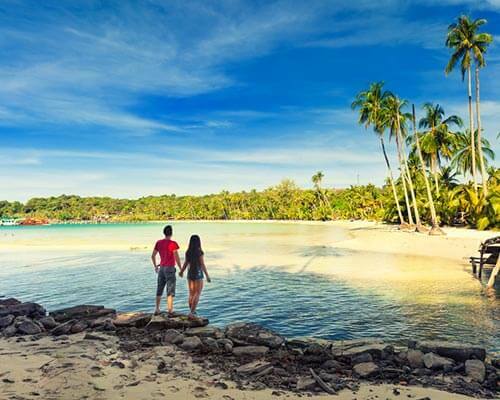 The long sandy and sunny beaches, inland canals and waterways, beautiful and adventurous surfing spots are some things the Gold Coast offers you. In the rainforest of the Gold Coast, you will find some of the rarest species of birds which is worth a watch. 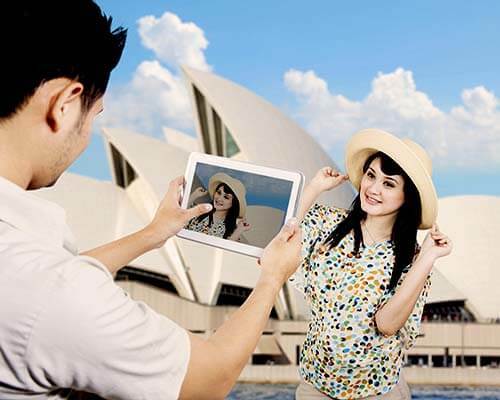 The Theme parks such as Dreamworld and Seaworld will give you some wonderful time. 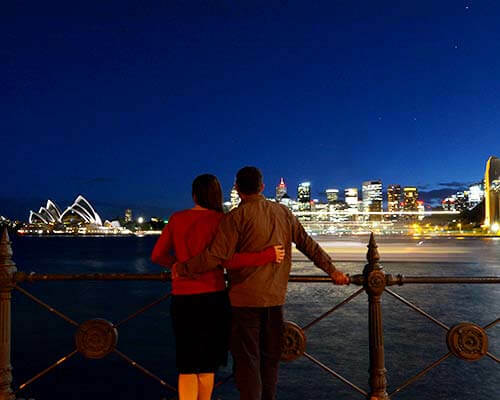 The city is full of cafes and restaurants and you will find a variety of different cafes to satisfy your taste buds. 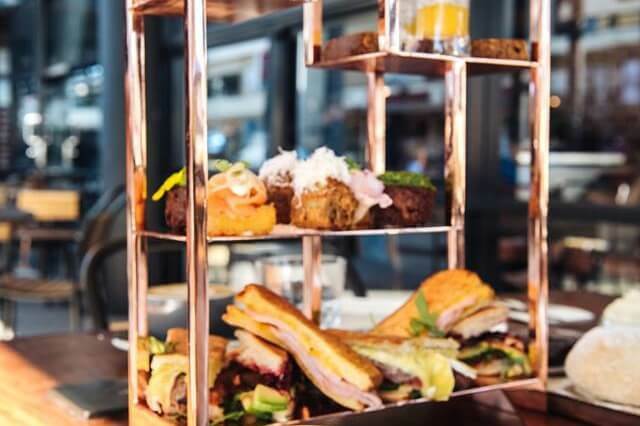 While you’re at this metropolitan city of Australia don’t waste your time finding the right place to go and have a meal at these fancy cafes in Gold Coast. 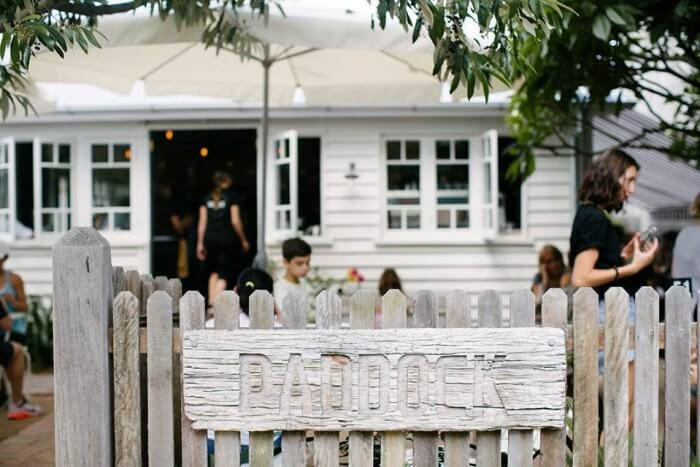 You will enjoy sitting under the tree at Paddock Bakery with a cup of coffee and delicious fresh baked cookies seriously gives you the positive vibes and nothing can be better than that. Whenever you will pass from this street the smell of fresh baked cookies and bread will always force you to sit and eat something in this bakery shop. They serve in charming style and provide you vibrant menu which attracts the huge number of customers here. 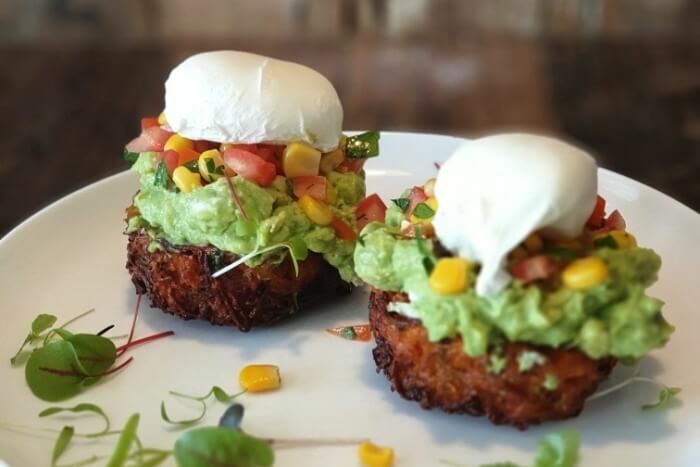 BSKT is one of the best café in gold coast which offers you a vibrant menu and delicious food items. They have something for each type of customers no matter whether you are gluten-free eater or high protein eater they will serve the food in the way you want to have it. You can have the healthy and hygienic breakfast here the colorful lunch and the hunger bursting list of snacks, smoothies, fresh juices and coco whip soft drinks will surely make your day. They offer you quality foods and drinks and you will love the simple ambience of the café. Paradise Pointe is the local refined pub fare you can visit this place for having lunch, dinner, bar snacks, also a breakfast which serves you a mouthwatering dish. If you are in this café don’t forget to taste toasted charcoal bun, punchy cheese and house made cognac infused duck pate. The main attraction is hand pressed wagyu beef burger, house fries which are really good in taste. The menu is accompanied by a bunch of tap beers and extensive wine list and collection of cocktails. Location: Paradise Point, Gold Coast, Queensland 4216, Australia. 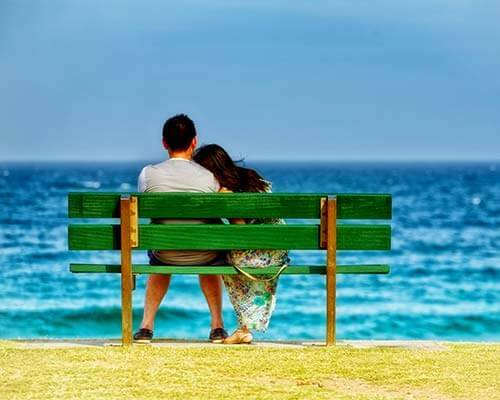 Suggested Read: Gold Coast In Winter: To Travel This Glorious Australian City With Your Loved Ones! It is a lively café with beautiful interior decoration, and provides the light meal and coffee. The ambience is very friendly and supportive also the staff members are very helpful they respond to your concern very quickly. They assure to prepare all the dishes with the best quality of ingredients which are fresh and best in quality. You will love the aroma and taste of food served by them in very unique manner. Nice place to visit with friends and family for lunch and dinner. The menu of lunch and dinner offers a collaboration of old favorite food with a little twist and modify it into a new exciting taste and experience that must be tried and experienced. The expert chef does all whatever they can so that they can provide you a delightful experience of dining. The fresh vegetables, meat, spices enrich the aroma and taste of delicious dishes at double barrel kitchen. If you are foodie double barrel kitchen is the best place to satisfy your hunger needs. Suggested Read: Gold Coast In December: A Pocket Guide For A Thrilling Holiday Amid The Scenic Aussie Land! 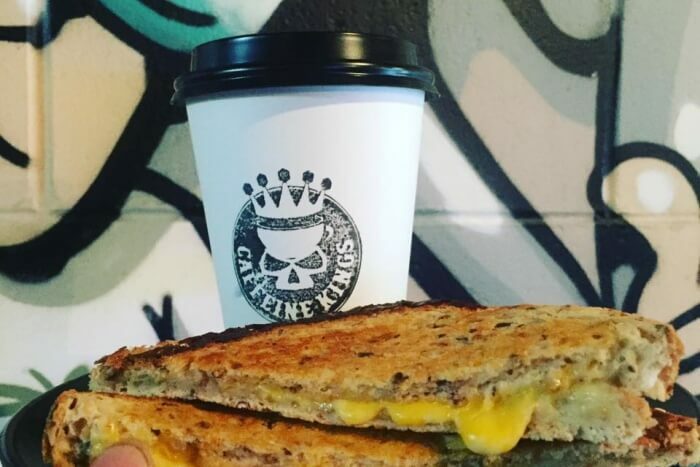 Caffeine Kings is a place which has all day breakfast facility. Caffeine Kings always keep the doors open for a casual dinner or for a beer or two. The place is very refreshing uncomplicated and perfect for people to enjoy the egg, mushrooms, roasted tomatoes, spinach and other tasty food items. 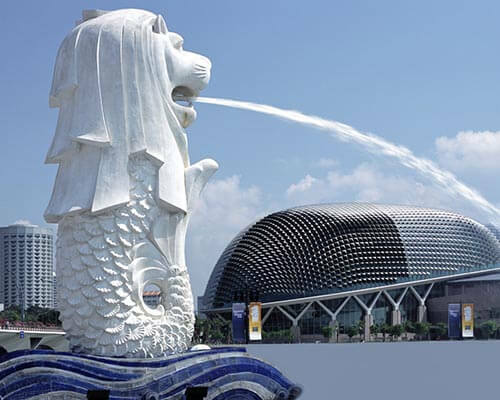 The ambience of the place is very cheerful you would love to come here again and again once you visit to this place. 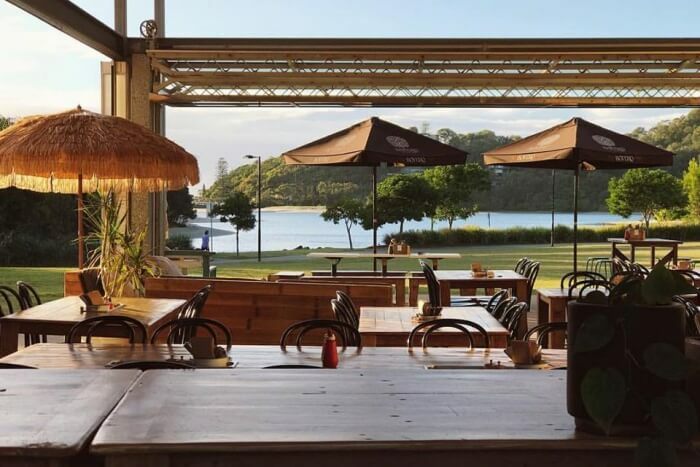 Overlooking the beautiful Currumbin Lagoon, Dune café is situated in the Palm Beach parklands. This place is perfect for lunch, dinner and breakfast as well as for the light evening refreshments. The menu has a wide variety of options for you to choose from. They mainly focus on using fresh and locally sourced produce for the preparation of their meals. 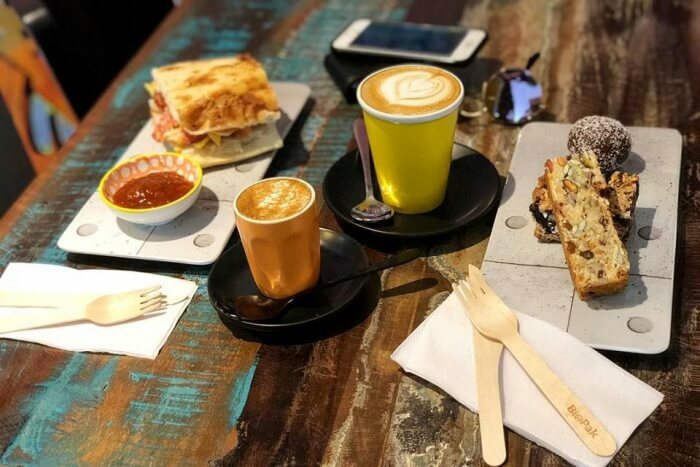 It is one of the best Kid-friendly cafes in the Gold Coast and you can surely take your kids along with you. No matter if you are tired running and playing at the beach or have done enough of surfing, the Alfred’s Diner is a place that will give you solace. The menu has so much to offer and it is best for breakfast, lunch and dinner. The coffee they make is excellent and super refreshing. Do try their Mexican Burrito and you will fall in love with it. The atmosphere and vibe are great too. Overall, a nice place to spend time. Paradox Coffee Roasters as the name suggest is popular for the coffee they serve. 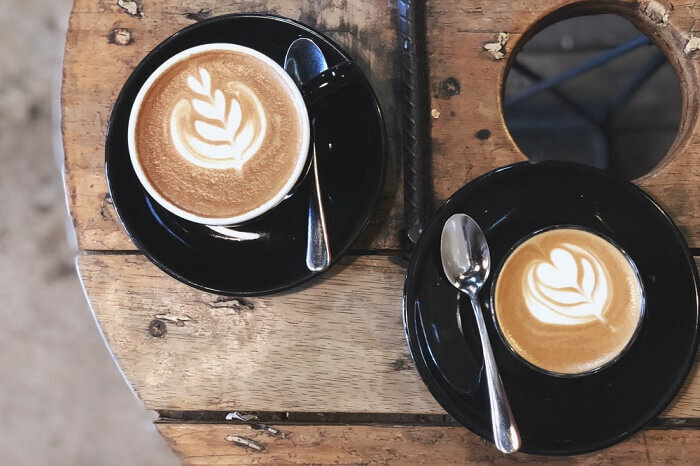 It is probably the best café in the Gold Coast that serve the best coffee in the city. 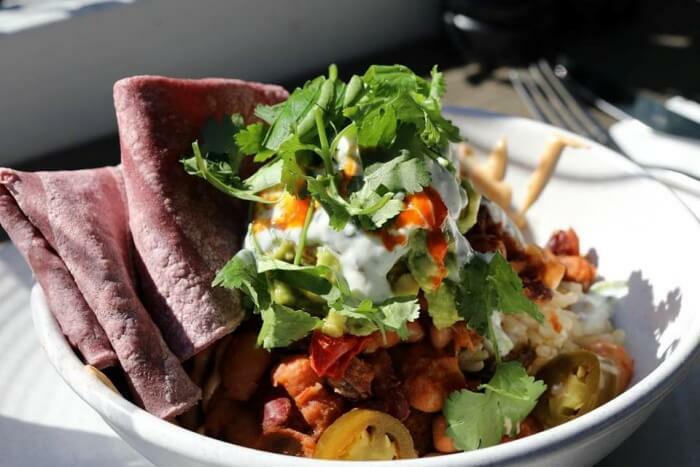 The sustainably sourced coffee and delicious handcrafted food is what Paradox serves. The refreshing coffee will charge you up again to explore the best places in Gold Coast so come and have a cup here. 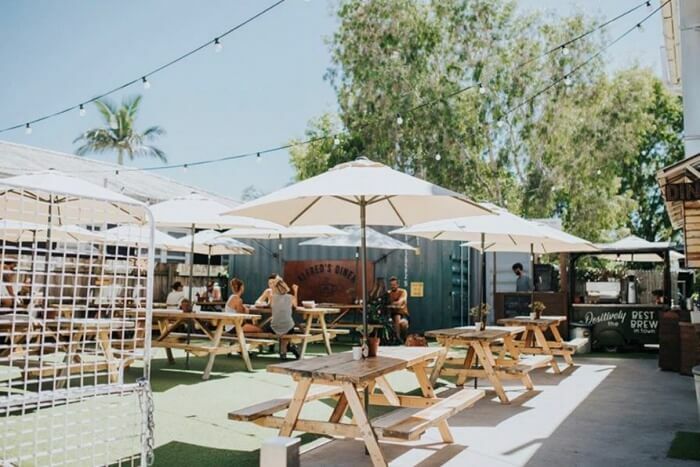 So, if you’re looking out for the best places to sit and eat then make sure to visit these cafes and enjoy the delicious food apart from enjoying the picturesque locations of Gold Coast. 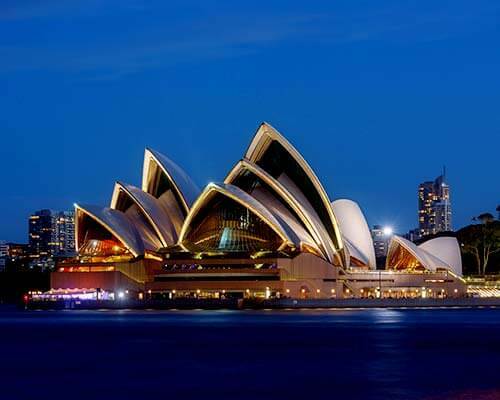 These places will definitely make your vacation in Australia an exciting affair.